Robbie Williams and Ayda Field would love more siblings for their children Teddy and Charlton. Robbie Williams rejoining Take That, writing their new material? 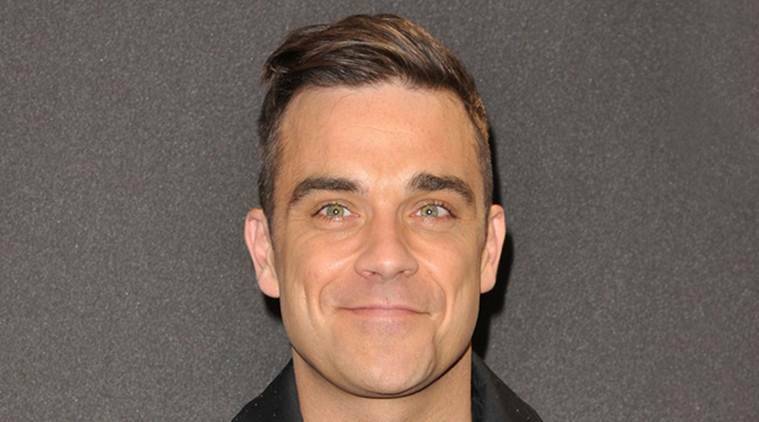 Singer Robbie Williams and Ayda Field would love more siblings for their children Teddy and Charlton. The couple, who have children Teddy, three, and Charlton, 17 months, together, are hoping to add to their family in future, reported Femalefirst. “We’d love more children,” Ayda said. Williams, 42, regularly serenades his daughter with her favourite Beyonce songs and they are both “totally hands-on” parents. “We’re both totally hands on. Rob changes nappies, makes food, sings Beyonce’s ‘Single Ladies’ 200 times on demand from Teddy. You don’t have time to worry about yourself any more, you actually realise how happy it makes you,” Ayda said. And despite their fame, the pair insist they lead a very quiet life together when they’re not working. The 36-year-old actress added, “If Rob is touring, we’ll go with him and since I’ve been working, everyone comes with me. “I love that we go everywhere together. But at home our lives are very regular.